Come Visit Franklin Southampton VA and experience all that the area has to offer. Sign up for a kayak river tour or throw in a line for some great fishing on one of our scenic rivers. We invite you to come Escape to the Tradition of Adventure in Franklin Southampton! Come Visit Franklin Southampton VA and experience all that the tourism opportunities the area has to offer. Visit museums or take a walking tour to see all of historical sites Franklin Southampton is home to. We invite you to come Escape to the Tradition of Discovery in Franklin Southampton! Come Visit Franklin Southampton VA and experience all that the area has to offer. Sample some of Virginia's best peanuts or enjoy a delicious meal at a local restaurant. 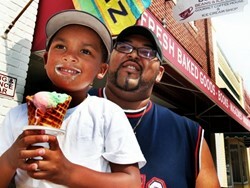 We invite you to come Escape to the Tradition of Food in Franklin Southampton! Come Visit Franklin Southampton VA and experience all that the area has to offer. 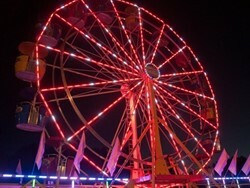 From festivals to fairs and summer concert series the Franklin Southampton area has something for everyone. 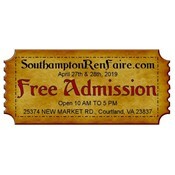 We invite you to come Escape to the Tradition of Fun in Franklin Southampton! Kayak and fish scenic rivers, explore miles of trails with your favorite equine companion or kick back in a hunting lodge where game abounds. 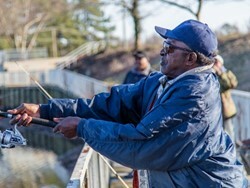 Franklin Southampton offers a variety of outdoor recreation opportunities and we invite you to come and enjoy them. Relax in our quaint southern community, take in the fresh country air, enjoy live entertainment, visit one of our local historical museums, or grab fresh fruits and vegetables at one of our local farmer's markets and enjoy all of the attractions Franklin Southampton has to offer. Sample southern cuisine with a gourmet touch, snack on roasted peanuts fresh from the fields or just sit back with a cool, refreshing glass of iced-tea and enjoy all the fun things to do when you Escape to Tradition in Franklin Southampton. Stroll our charming small town streets and browse unique boutiques, country markets, garden centers and antique shops that offer a little something for everyone. We invite you to come see all that Franklin Southampton has to offer. Blackwater Community Events is proud to announce this years' Franklin Cruise-In will start the season with a big Kick off! 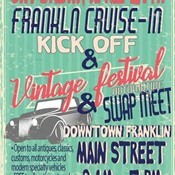 Cruise-In & Car Swap meet & Vintage festival, all on Main Street in downtown Franklin! 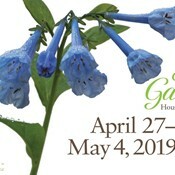 Also happening on April 27th Farmers Market on Main and the Franklin Garden Club home tour.